Our Premium Uncoated A3 Posters are ideal for those wishing to create an elegant and prestigious appearance with their branding, art or photographs. 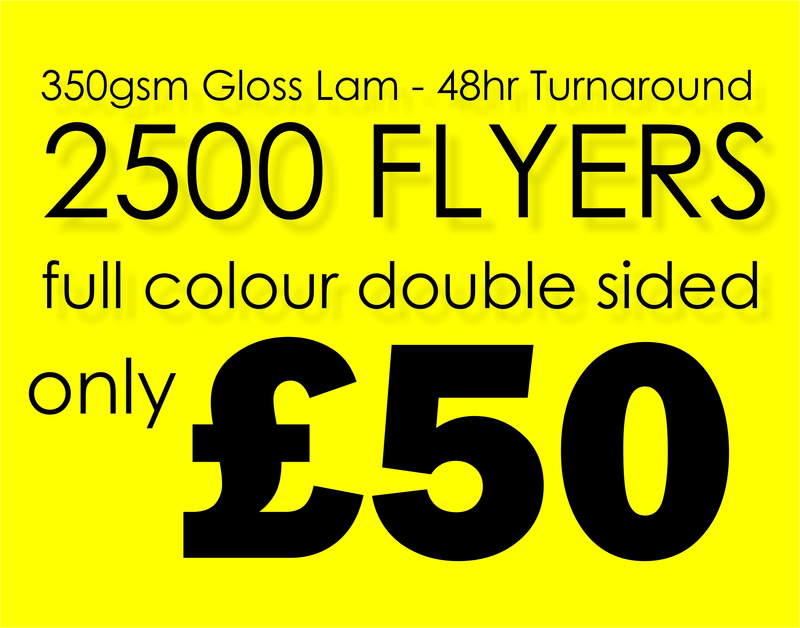 From restaurant menus to product branding, these 420 x 297 mm posters are perfect for a whole host of purposes. Moreover, as the paper is not coated, you need not worry about any visibility issues. The paper will be easily viewable under any type of light. One thing you can be sure of when purchasing from Paper Colour is that you are going to benefit from extremely high levels of quality. We use 120-gsm paper for our uncoated posters, combined with the finest printing equipment and premium quality inks, to ensure that the posters you receive exceed your expectations. All you need to do now is select the amount of posters you require from the ‘poster quantity’ drop down menu. You will see that we have incredible discounts available for those that purchase in bulk amounts. Aside from this, just upload your artwork and we will take care of the rest. 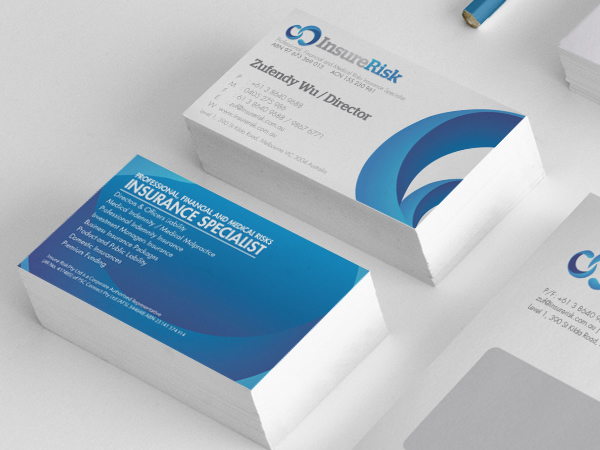 Paper Colour is the best company for all of your poster printing needs; you won’t be disappointed.